Prices: Take advantage of our special introductory price! July 14 - 16 Full price due by June 5, 2019. October 13 - 15 Full price due by September 5, 2019. Sunday: Morning departures from Missouri will take us to Tulsa for some hot gaming action! Early afternoon we arrive at Jimmy Buffet's Margaritaville and River Spirit Casino Hotel. Receive $20 free slot play and $20 in food vouchers! Enjoy dinner at the delicious Visions Buffet. Stop by the resort gift shops for a souvenir. Grab a burger and shake at Johnny Rockets. Your luggage will be delivered to your room after check-in. Monday: Relax and enjoy the day as you wish! This resort has much to offer. Drift away at the Landshark Bar located poolside, pamper yourself at Emerge Spa and Salon, stroll along the riverside trail, sip a cocktail at the 5 O'Clock Somewhere bar, experience dining at the amazing Margaritaville Restaurant. And don't forget the casinos - there are two! 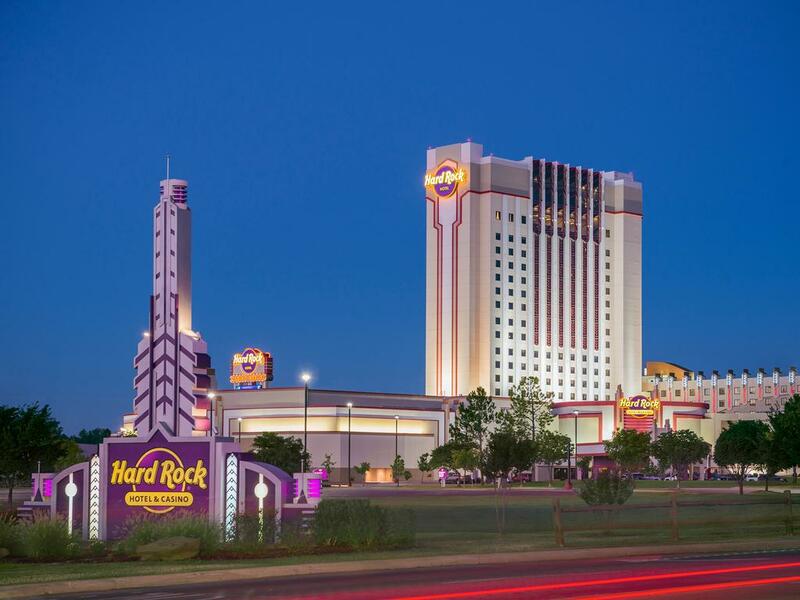 Tuesday: A fun stop at the Hard Rock Casino will give you another chance to hit the jackpot. 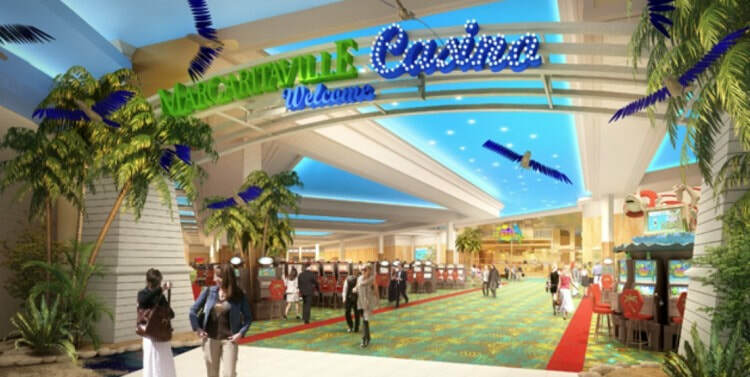 Country music fans, check out the new casino addition! Receive $10 free slot play and a $5 food credit. Return home this evening hours with memories of a great getaway! and big fun at Tulsa casinos!